Interview with Edward Chin on D100's "Running the Race" on September 2, 2018. 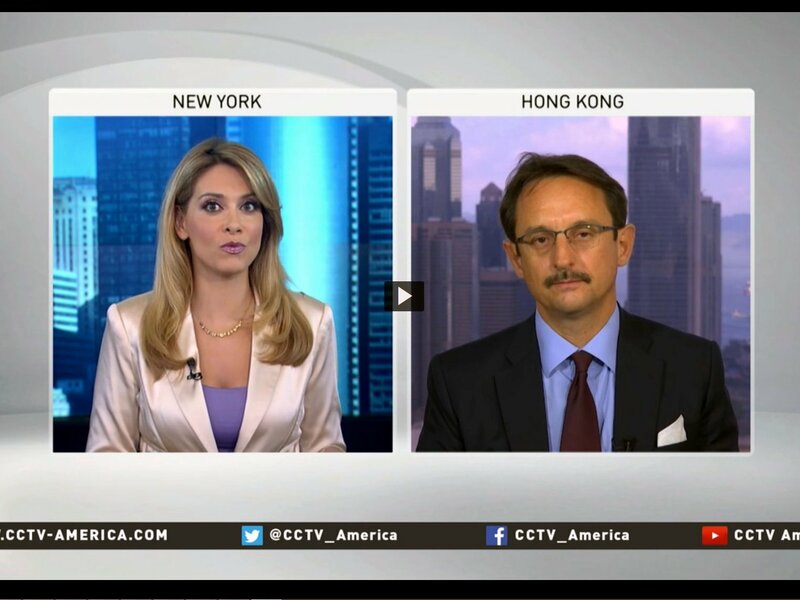 We discussed investing in real estate in Canada, Japan and Hong Kong in this hour-long interview. The interview is available to D100 subscribers. 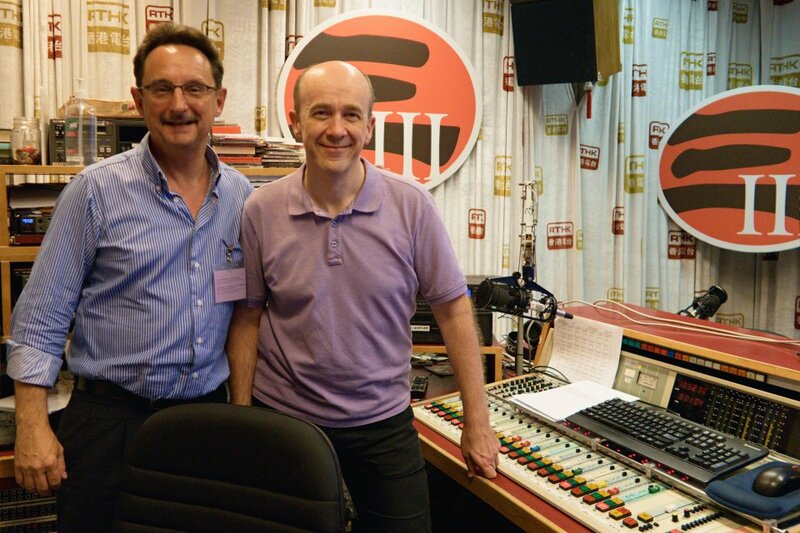 Interview with James Ross on RTHK Radio 3's "The Morning Brew" on August 1, 2018. We covered a lot—including the Hong Kong, China and Japan markets—as well as pointers for making smart real estate decisions. Safe as Houses — Interview in the July 2018 edition of Britain in Hong Kong (PDF, 400 kb). How to buy a house, or a love hotel, in Japan — Review of Landed Japan in the July 2018 edition of The Correspondent (PDF, 850 kb). Considering a real estate purchase? These tips could help you make a sound investment — The Foreign Correspondents' Club Hong Kong, June 29, 2018. How I bought my first flat in Tokyo – Excerpt from the second edition of Landed Japan in the May–June 2018 edition of Asian Property Review (PDF, 150 kb). Of earthquakes, trains and airports – Interview about Japanese real estate in the May–June 2018 edition of Asian Property Review (PDF, 600 kb). Interview about buying Japanese real estate on Money Talk Xtra on Hong Kong's RTHK Radio 3 on May 12, 2018. Worth the effort? – Interview in the May 1, 2018, edition of Squarefoot magazine (PDF, 1 MB). Japan’s property market lures more Hong Kong investors – Interview in the July 7, 2017, edition of The South China Morning Post. Why more homebuyers are choosing Yokohama over Tokyo – Interview in the August 3, 2017, edition of The Financial Times [May require free registration]. Making the first time better – Interview in the August 15, 2017, edition of Squarefoot magazine (PDF, 1 MB). Rights and Regulations– Interview in the October 1, 2017, edition of Squarefoot magazine (PDF, 1 MB). Home sweet home? – Review of Landed Hong Kong in the January/February 2016 edition of The Correspondent magazine (PDF, 1 MB). A Brief Guide to Purchasing Property in China – Landed China featured in the February 2016 edition of That's Guangzhou magazine. Shop Around – Interview in the June 1, 2016, edition of Squarefoot magazine (PDF, 2 MB). Why Living in HK May Get Harder – Interview in the September 15, 2016, edition of Squarefoot magazine (PDF, 1 MB). The Fine Print – Interview in the October 15, 2016, edition of Squarefoot magazine (PDF, 1 MB). With house prices rising rapidly, is it sensible for expats to purchase property in China? – Interview in the October 21, 2016, edition of Global Times. Oh!, Canada – Interview in the December 1, 2015, edition of Squarefoot magazine (PDF, 1 MB). Caveat Emptor / 專家解構- 分享在香港買樓的竅門 – Interview in the October 15, 2015, edition of Squarefoot magazine (PDF, 800 KB, English and Traditional Chinese). Overseas Property Investment: Rules of the Game – Interview in the June 1, 2015, edition of Squarefoot magazine (PDF, 800 KB). How I Started: How I Made It – Feature in the May 2015 edition of Canada & China Exchange magazine. Buying property in international markets turned one man to books – Profile in the August 20, 2014, edition of the South China Morning Post. Overseas Property Investment: The Fine Print – Interview in the June 1, 2014, edition of Squarefoot magazine (PDF, 600 KB). Cheap Japan property an option for Hong Kong investors – Interview in the July 1, 2013, edition of the South China Morning Post. The China Property Punt – Review of Landed China in the May/June 2013 edition of The Correspondent (PDF, 1 MB). Book reveals China buying secrets – Feature in the April 17, 2013, edition of PropertyGuru Malaysia. Book Building – Profile in the December 2012 edition of Canada & China Exchange magazine (PDF, 1 MB). Interview in the May 28, 2012, edition of Misawa Homes’ Home Shimbun (PDF, 3 MB, Japanese). An English translation is here (PDF, 95 KB). The risky business of dream factories – Interview in the June 27, 2011, edition of the South China Morning Post. Interview on "The Morning Brew" on Radio Television Hong Kong’s Radio 3 on April 15, 2010.